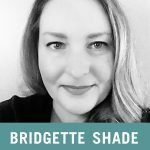 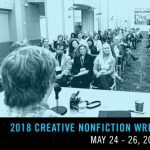 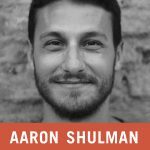 The Creative Nonfiction Foundation pursues educational and publishing initiatives in the genre of literary nonfiction. 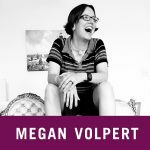 Its objectives are to provide venues, including Creative Nonfiction magazine, for high quality nonfiction prose (memoir, literary journalism, personal essay); to serve as the singular strongest voice of the genre, defining the ethics and parameters of the field; and to broaden the genre’s impact in the literary arena by providing an array of educational services and publishing activities. 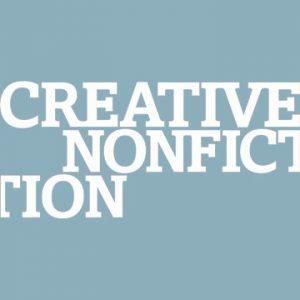 The Creative Nonfiction Foundation was incorporated in 1994 and is a private not-for-profit 501(c)(3) organization. 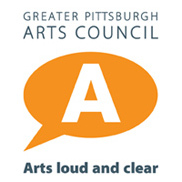 The Creative Nonfiction Foundation is supported by public and private funds contributed by the Pennsylvania Council on the Arts, the Juliet Lea Hillman Simonds Foundation, the Vira I. Heinz Endowment, and the Jewish Healthcare Foundation, as well as by other foundations and individual donors.